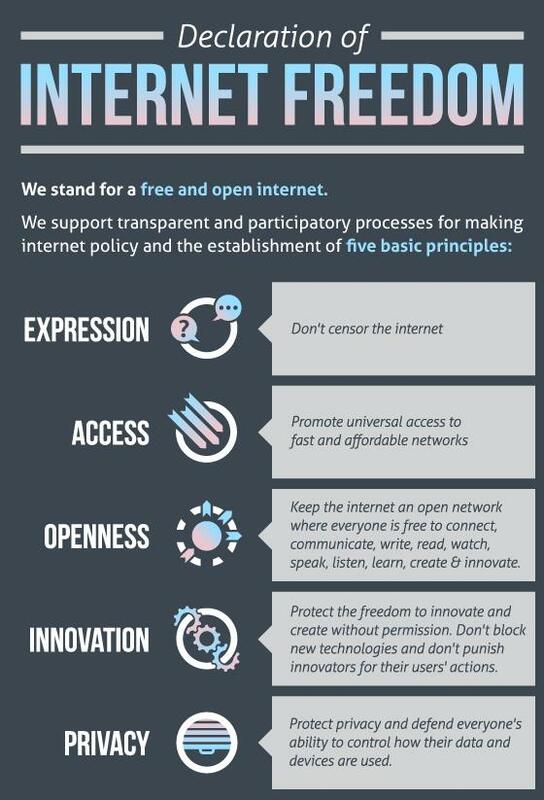 Here at The Overbrook Foundation, we are a strong supporter of a free and open Internet. We see it as a vital tool to human rights issue and support organizations that work to ensure access for all Americans. Whether the Foundation supports organizations working on LGBT rights, reproductive rights, sustainable consumption and production of biodiveristy conservation, they all rely in some way on the Internet to effectively carry out their work. 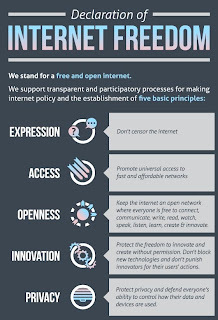 That's why we were delighted to see that several weeks ago, in a widely-acclaimed report, the United Nations declared Internet access a human right. The report that was released found that despite the billions of dollars spent bringing Internet access to public institutions such as schools and libraries, unfortunately, many groups are still disproportionately less likely to be connected to high-speed Internet services than others. Information and data used in the report was compiled by examining government data from the Federal Communications Commission and the Census Bureau and considers the District of Columbia and adjoining counties and independent cities. If you wish to view the full report, it is available at here. You can also find an interactive map and a report card illustrating broadband connectivity across the 29 District of Columbia jurisdictions. You can also follow WAMU’s coverage of the report by clicking here.